Fertikal is a manufacturer of organic and organo-mineral NPK fertilizers worldwide. 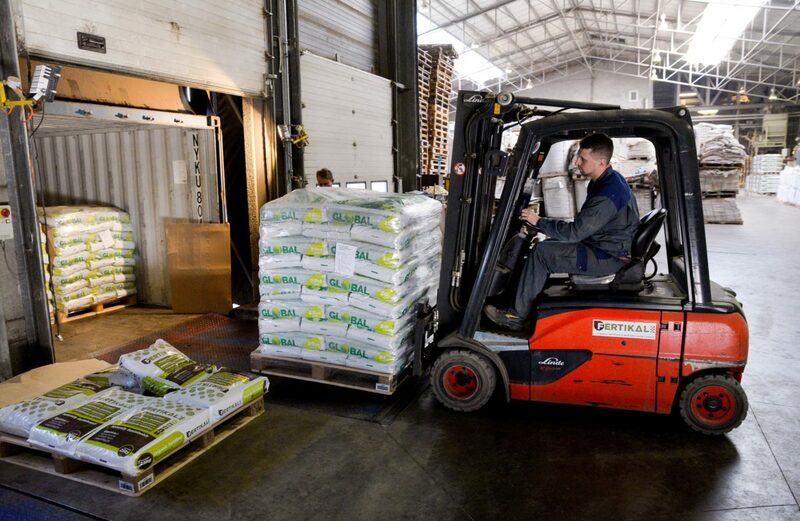 Based in the port of Antwerp (Belgium), it collects recycled secondary materials from a maximal distance of 150 km to give them a new life as a fertilizer. These materials include: chicken manure, struvite, digestates from bio-gas plants, composts, by-products from sugar beet and bio-diesel industry, etc. 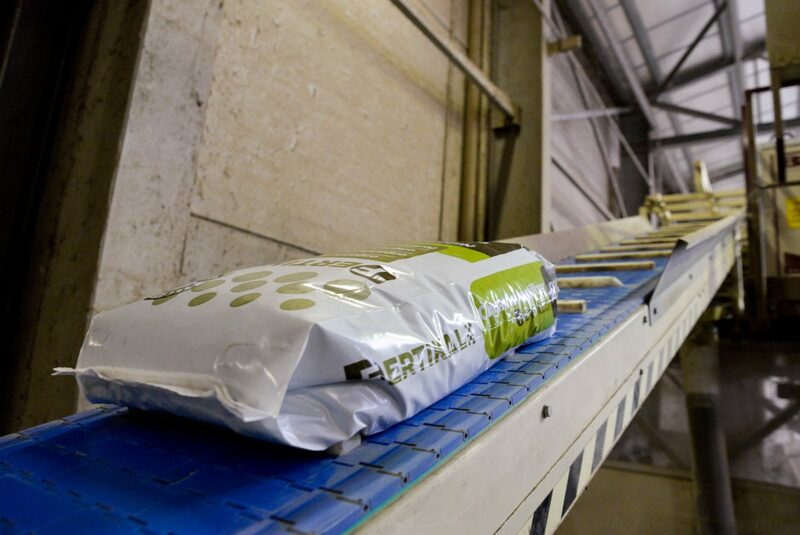 These secondary raw materials are safe to use, and are sampled with every batch that enters the plant. Sampling parameters are very strict and are defined according to Flemish end-of-waste legislation. The raw materials that have been used are traceable throughout the processing chain, until they reach the end-consumer. In-depth fertilizing advice for each crop, climate & soil type is given by agronomists working at Fertikal. The end-users are based worldwide, from South East Asia up to the Middle East. There is also an important share sold in the Scandinavian and Eastern European area. 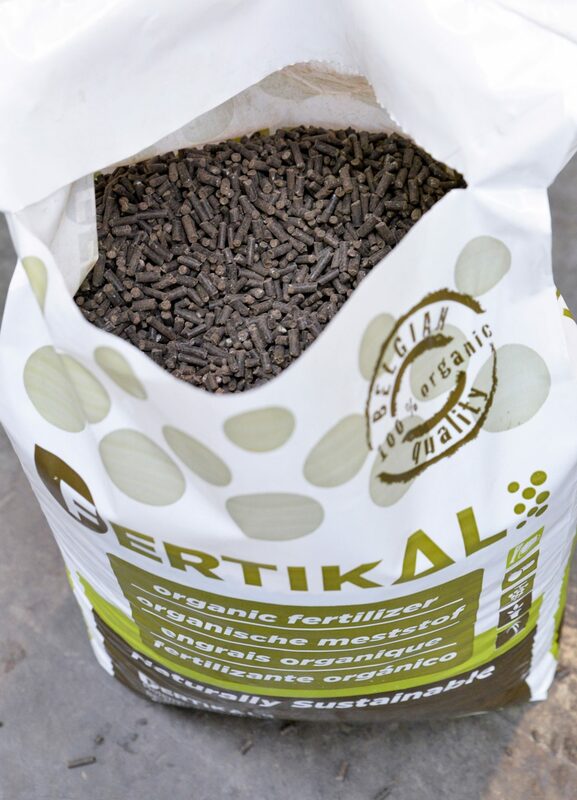 Poor soil quality and sustainability issues will be a major point of attention in the years to come, but Fertikal is ready to face these challenges with its high quality, organically certified and cost efficient recycled fertilizers. 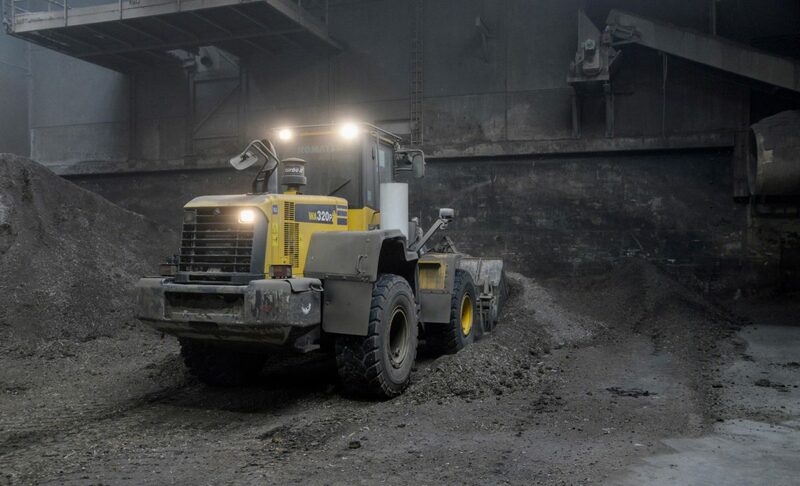 Sells about 86.000 tonnes of soil improvers, a composted mixture of manure types and secondary mineral raw materials, to obtain a perfect NPK-ratio for the huge arable lands in France. These products are pasteurized according to the European Animal By-Products Regulation (n° 1069/2009) and certified by Flemish and French authorities. Sells about 50.000 tonnes of dried, pelletized organic and organo-mineral NPK fertilizers. Top-quality products made from a blend of high-quality and safe raw materials, and pasteurized according to the Animal By-Products regulation. These products are shipped worldwide in bulk, big bags and 25 kg bags. Recycles about 18.000 tonnes of digestates from bio-gas plants, about 200.000 tonnes of different types of farm manures and about 60.000 tonnes of other secondary raw materials (by-products from food and feed) and minerals. Within the company around 20 people are full-time employed, but there are hundreds more involved in logistics, shipping, distributing and farming, worldwide! Belgian federal government for fertilizer registration. Belgian federal government for welfare of employees, social responsibility, etc. These are lengthy administrative procedures, which often require the same things (procedures, registrations, trace-ability,…). This paperwork poses a huge challenge, and we wonder if there is any administrative simplification possible, or more harmonization between the audits and within Europe. Furthermore, most manures and secondary raw materials from organic origin have somewhat of an odour. This pushes us towards extremely high costs for air purification, although we are located in an industrial area, with no direct neighbours. Uncertainties in the revision of the European Fertilizer Regulation can cause severe impacts on this industry. All partners are private partners, working with us on finding the best secondary raw materials in the market.